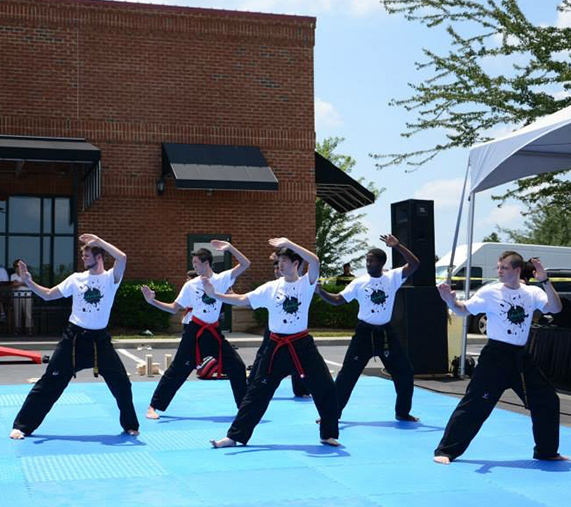 Our Demonstration Team is a tool to promote Taekwondo to the community at local events such as school fairs festivals. 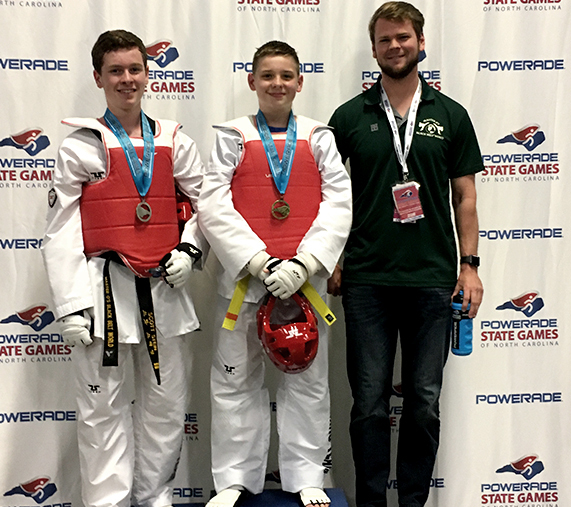 Our Taekwondo Poomsae competition team focuses on the basics of form, stance, kicking, and upper body striking. Our Sparring team is a mix between a traditional and sport environment also mixing in practice with national and international competitors. 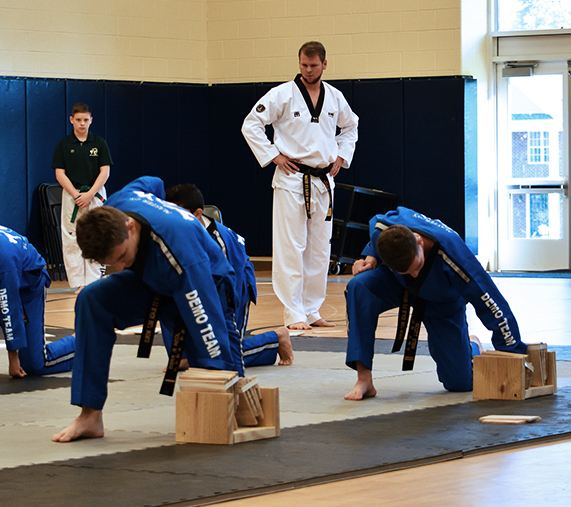 Members work on a structure of basic and advanced sparring techniques to help better themselves in Taekwondo.